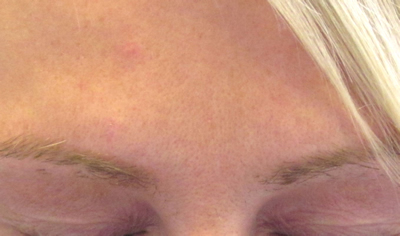 Botox is one of the most popular aesthetic therapies in the world today. If you are looking for expert anti-wrinkle injections in Surrey that are effective and affordable, then we can help. Millions of people worldwide have used botulinum injections (Botox®) to reduce facial wrinkles. Botox is one of the most popular aesthetic therapies in the world today and is now one of our most requested facial treatments. Botox is used to treat frown lines/forehead wrinkles and crows feet. In addition to this, botox can be used to treat migraines and excessive sweating (hyperhidrosis). The effects of anti-wrinkle injections for wrinkles initially last from 3-6 months with a longer duration after a course of 4 or 5 small injections. 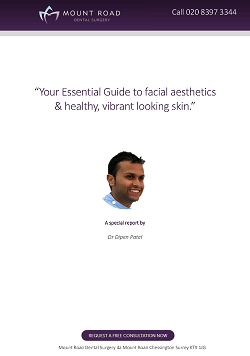 Here at Mount Road Dental Surgery we are offering FREE Consultations with Dr Dipen Patel. So why not come in and see if anti-wrinkle treatment can work for you. Although most of our patients are from Chessington and Leatherhead, thanks to our reviews and recommendations we have many regulars that visit us from all parts of Surrey. Botox works by weakening the muscles into which it is injected. As facial muscles contract, the loose skin above those muscles wrinkles. 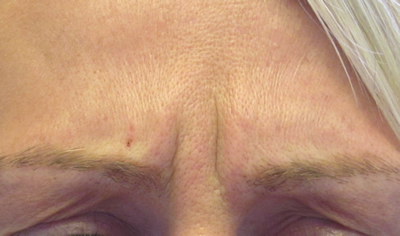 By weakening the muscles, the wrinkles are reduced. The results usually last for around four months, after which you may wish to return for a top up. How safe are wrinkle-relaxing injections? Botox is very safe as long as it is administered by a qualified medical professional. Click here for our wrinkle reduction fees. We currently have a special offer on Botox. For more information on Botox® or to book a consultation call us on 020 8397 3344.